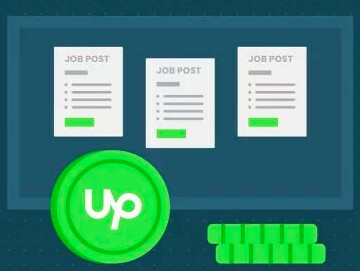 Hi all Nepali freelancers, I want to discuss about upwork. Please find the attachment first. Firstly hello, I am a software engineer and have an experience of around 4 years working on a company . I am planning to work as a freelancer as well. Going through the blog I think you can help me a lot on initialting on thing freelancing world. I am nepal based freelancer. 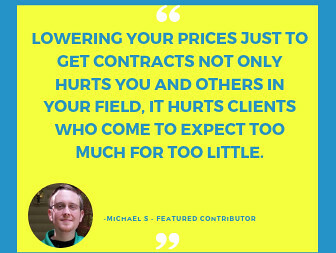 Is there any group that is associated with freelancing to share the experiences ? I am keshav from Kohapur Nepal. i am feeling very happy that I found this community. I have basic skills of writing and mostly resume writing, so I hope that in future I will get help from this community. Resume writing is a huge responsibility. It can make or destroy a career. 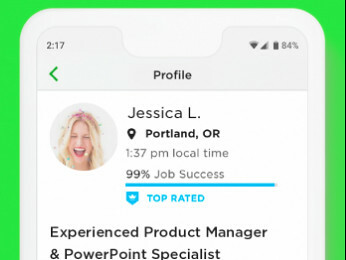 One typo might make the difference between which pile of resumes the candidate lands in. Claiming that your English skills have native speaker level is dishonest. I pity the good folks that think your skills are what you claim they are. They will never know why they didn't get that job. In short, don't do that. Offer only skills you are able to do, such as writing in your native language, maybe. Let's meet up and pop some ideas! Can you please tell me the best way of getting job in upwork for the beginners.